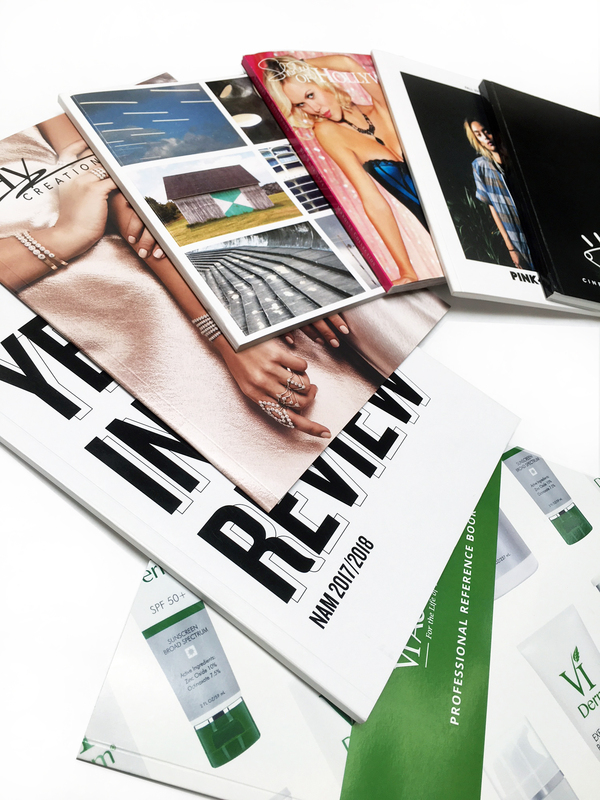 Catalogs, when printed at the highest quality, can be a key factor in earning the trust of your customers and generating sales. At SLB Printing, attention to detail is our specialty! 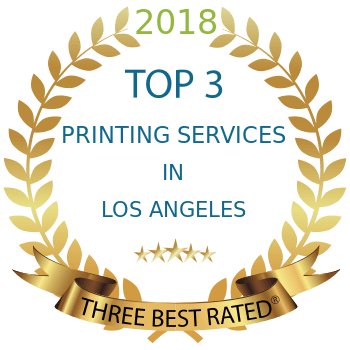 We frequently produce short run, high quality printed catalogs for our clients, ranging from small businesses to high profile Hollywood production companies! Call SLB today for your short run catalog printing needs. Catalogs convey your message in style! SLB offers custom catalog sizes, formats and papers. Custom binding options such as Wire-O, perfect bind or Spiral Coil can be used to create distinctive designs. Customers demand information and detailed product catalogs can generate orders by filling that need. As with any type of printed booklet style catalog, we offer a variety of on demand printing options including custom made pockets for additional inserts. 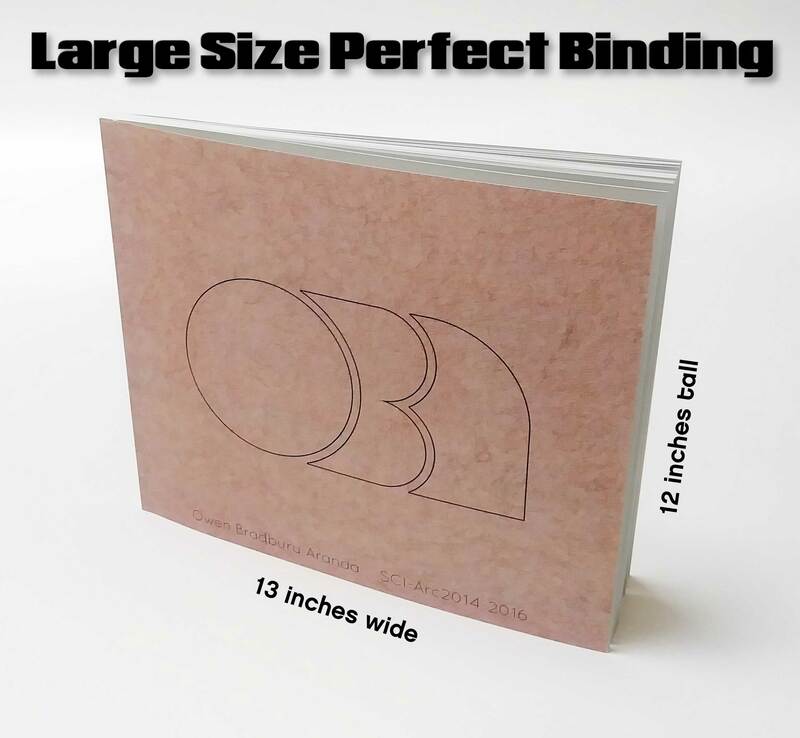 Perfect binding is now available on catalogs up to 8.5″ x 11″ portrait or 13″ wide x 12″ tall landscape. We can perfect-bind books from 10 pages (5 sheets of paper) to 2 inches thick. Contact us to inquire about larger sizes and paper options. Our catalog printing services include a digital press for short runs with a quick turnaround as well as an offset press to help cut costs on larger runs. Communicate in style with full color catalogs! Ask about our options for paper stock and binding. We also offer variable data printing for a custom touch. We know printing deadlines can be a drag, that’s why we offer low cost, same day printing on catalogs. Need discount catalog printing with superior color and quality? Look no further, call or email us today! Check out our YouTube Channel for more information on setting up files when printing marketing materials like catalogs. We know how tricky it can be to design a print ready file. When submitting your file to our pre-press staff, full color pages should be in CMYK format, images should be at least 300dpi, and should have a minimum 1/8″ bleed (see videos). Catalog Templates are now available for download. We have canvas templates for standard catalog sizes in Illustrator, InDesign, Photoshop and PDF file formats. Standard Production: Catalogs in various sizes up to 40 pages are completed in 24 hours. Call for current production times on catalogs over 44 pages. Short Run catalogs with Specialty Dark Covers are produced in 2-3 work days. Same Day Production: When available, press ready artwork received and approved by 10 a.m. will be ready for pick up by 4 p.m. the same day. All jobs ready to print after 10 a.m. will be ready for pick up the next work day by 4 p.m. Short Run catalogs with Specialty Dark Covers are not available for Same Day Production.